Only 38% of CX professionals are considered visionaries in customer experience. But, what makes them stand out? 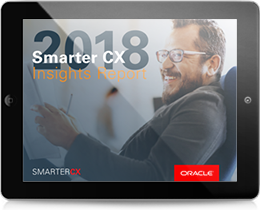 The 2018 Smarter CX Insights Report analyzes over 300 responses from CX professionals to get a pulse on the current customer experience landscape.